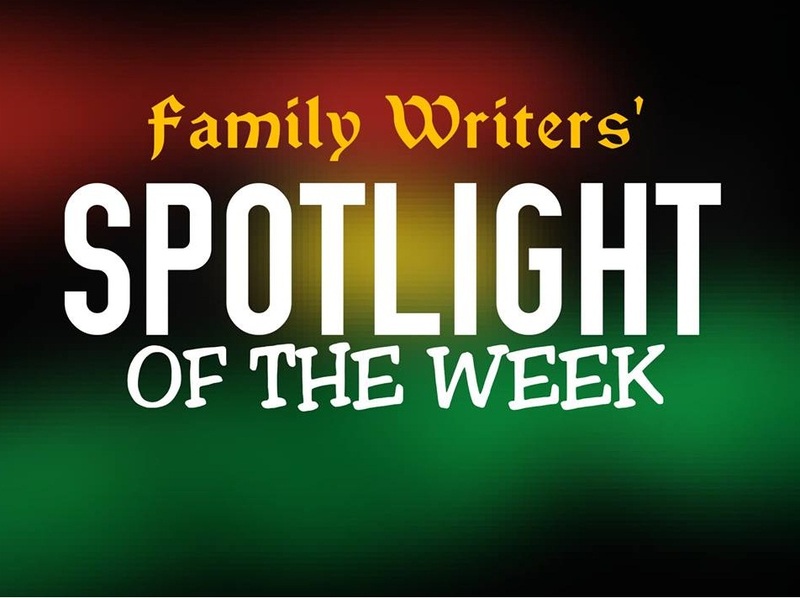 Greetings and Welcome to another wonderful edition of Spotlight of the week from Family Writers Press. "Buhari's absence at FEC meeting, due to doctor's advice".. This surfaced shortly after APC said it's not compulsory that President Muhammadu Buhari must attend FEC meeting. Note: All these drama and statements came when the masses questioned Buhari's absence at Federal Executive Council meeting, twice. It wasn't easy for All Progressive Party(APC) during the week, as Indigenous People Of Biafra(IPOB) gave them a heavy blow which they're yet to recover from. They lied against Nnamdi Kanu through APC TV, by saying he have change his stance and confess Biafra agitation is sponsored by People's Democratic Party(PDP). After vomiting that statement; IPOB and others, debunked it, call it fallacy and gave them permanent blow. On same vain; Femi Fani-Kayode, who spoke with the leader of IPOB, cleared the air and say- "Nnamdi Kanu has not change his stance"
Still commenting on the issue, the masses said to the APC led government of Nigeria: "So you restricted him from speaking to the media, so that you will easily concoct lies against him? Oh! APC, sorry for the failed mission. ✴ Still on sensitization; IPOB Leader(Mazi Nnamdi Kanu) met Sir Alex Ekwueme. He also met Eastern Consultative Assembly(ECA), who hosted him. Recall, ECA conferred on Nnamdi Kanu the presidency title, two months ago while he was still in incarceration. ✴ "I'm ready to return to war against any renewed call to divide Nigeria". That's according to General Alabi-Isama. In response, Biafrans and others said to him- "You'll die if you do". ✴ 'While I'll be away, Vice President Osinbajo will continue as the coordinator of the country'.. That was contained in a letter sent to the Senate by President Buhari. Hmmmm.., up till this moment, it isn't an easy problem as that content of the letter is still unveiling the dirts and poluting the air between North and Western part of Nigeria. While Yorubas are still sparking over it, Biafrans are sympathising with them over the turnout of the event. And also, some people over the corner are asking them: "Yoruba, how is one Nigeria business? ✴ "Tagging Osinbajo a coordinate is dangerous and insulting" -Fani-Kayode voice out. ✴ "Buhari treats me like his son and brother" -Osinbajo tells Nigerians. In response, Fani-Kayode and others said: "A 60years old man can say this?, We're in trouble". Spotlight of the Week also took us back to the North, where Northern Elders vow to defend Buhari's presidency, even with the last drop of their blood. ✴ Biafrans to Senators- "Move motion for Biafra referendum to convince us that you people have our interest at heart"
✴ "We'll never abandon Biafra for anything else" - Biafrans tells those promising them presidency and Nigeria political posts. ✴ "More Chibok Girls will be released soon as promised by Buhari" - Nigeria minister of interior, Danbazau assures the masses after Nigeria government swap 82 girls with detained boko Haram terrorists. Besides, From the Spotlight desk here, am asking- What happened to 2016 budget which was presented some months ago? ✴ "We'll leave no one behind, we'll fight until Madubugwu and other Biafrans in incarceration are released" - IPOB vow. ✴ After the suicide attack in University of Maiduguri again; Boko Haram commander, who was among the Islamic terrorists group's commanders Freed in exchange for 82 chibok Girls, appeared in a new video, threaten to bomb Channels Television Office in Abuja and lunch attacks in different parts of the country. ✴ Still wondering why we've made no mention of the Islamic terrorist group known as Fulani herdsmen? Anyway, there still causing havoc, mailing, killing and destroying properties in different parts of Biafra land. ✴ "There's ongoing plot to assassinate Nnamdi Kanu, the leader of Indigenous people of Biafra" - IPOB raises alarm. ✴ We fly over to DR Congo, where we got some bad news. Ebola Epidemic declared in Northeast DR Congo, three person confirmed dead. ✴ "There'll be no movement in Biafra Land on 30th May, we must sit at home to honour our fallen heroes and heroines" -IPOB insist.